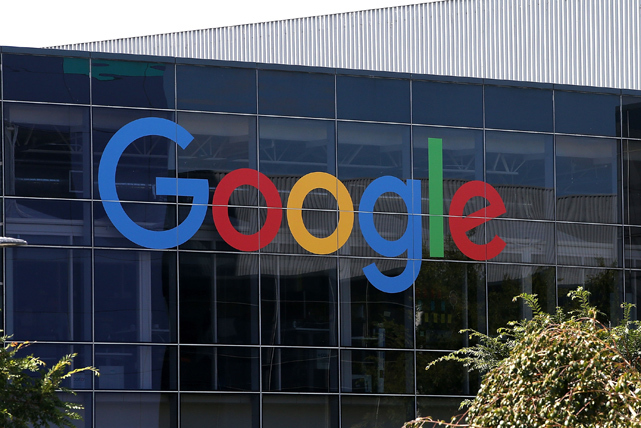 A Russian Federal Anti-monopoly Service (FAS) commission on Sept.14 deemed that Google Inc. and Google Ireland Ltd. had violated Section 1 of Article 10 of the Law on the Protection of Competition, a FAS representative told Interfax. "The ruling and recommendation to stop abusing their domineering position will be ready within 10 working days and forwarded to the parties," the official said. The case against Google concerns the firm's domineering position on the market for pre-installed apps for the Android operating system. Google faces a order to halt the violations and could be fined.